Yehiel Spoliansky spent his childhood drawing and painting. In 1916, he decided to enroll in the School of Fine Arts in Odessa and completed his studies in Saint Petersburg. Around 1920, he left for Munich and joined Max Doerner’s free academy. 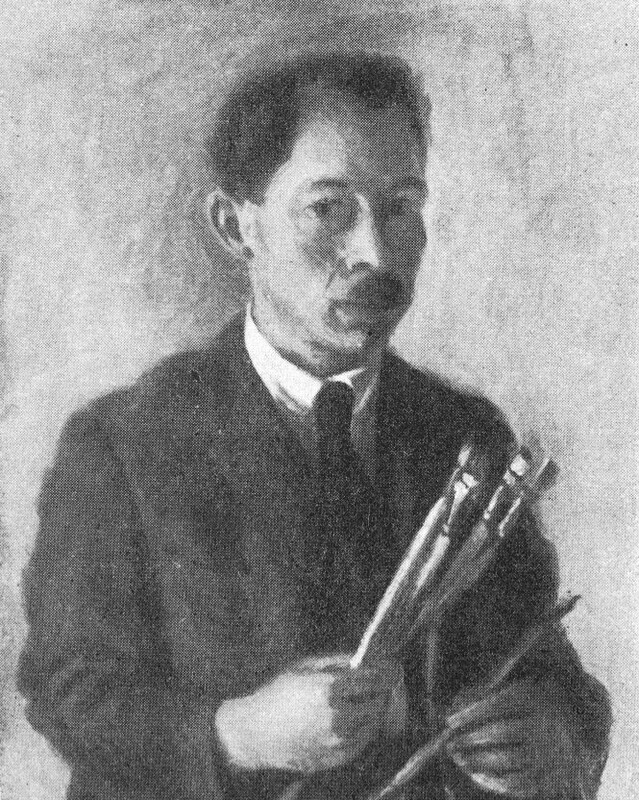 He wrote about painting technique, a topic for which he had a passion. In order to earn his living, he restored ancient paintings supplied by antique dealers. He fled anti-Semitic persecution in Germany and settled in Paris in 1933. As he spoke Yiddish, he met many other artists from Eastern Europe on the terraces of the cafés in Montparnasse. He also befriended Hersch Fenster who was a vegetarian like him and invited Spoliansky to eat with him. On June 27, 1941, he was arrested by French police officers at Le Vésinet. He was interned for a year at the Compiegne camp and was deported and murdered in Auschwitz in 1942.